Well 2016 is almost done and dusted. I think it’s fair to say that it has been a tough year for our sector. We look forward to 2017 with hope that the business environment will improve. I feel that the new year will be a year of innovation as RTOs attempt to find efficiencies in a tough environment. Newbery Consulting is closing for two weeks over the period 24th Dec 2016 to 3rd Jan 2017. I would like to personally thank our hard working staff and contractors for their efforts in 2016. I would also like to thank you for your continued support. We receive so many nice emails from our readers of VET News. We are pleased that our newsletter has been useful to you. Parkroo International Leadership College Pty Ltd (RTO ID 41006). 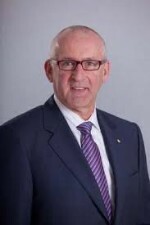 Assistant Minister for Vocational Education and Skills Karen Andrews MP announced Mark Paterson AO has been appointed as the new Chief Commissioner of ASQA from January 1, 2017.Minister Andrews also announced ASQA Commissioner, Professor Michael Lavarch will be reappointed for another year when his current term expires on 15 April 2017. Are you still having difficulty accessing asqanet? Refer to the link below for some tips from ASQA. 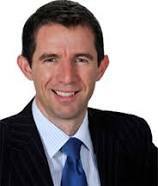 On Thursday, 1 December 2016, Minister for Education and Training the Hon Simon Birmingham announced the passage of the Vocational Education and Training (VET) Student Loans scheme. 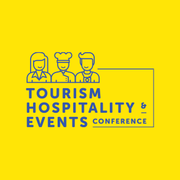 Teaming up with the Queensland Tourism Industry Council and the Gateway to Industry Schools Network for Food, Wine and Tourism Queensland, Velg Training is presenting the inaugural Tourism, Hospitality and Events Conference on Thursday 3 August 2017 in Brisbane. Velg Training has announced its inaugural VET CEO Conference. It is an exclusive event designed to inspire and support CEOs and business leaders of RTOs across Australia. The conference will be held on Friday 2 June 2017 in Melbourne, Victoria. Eligible training providers can now apply for funding under the $5 million 2016–17 Trade Skills Assessment and Gap Training (TSAGT) program to support eligible Queenslanders with industry experience to complete a priority trade qualification. The Mitchell Institute’s latest analysis of Australia’s expenditure in education and training revealed a striking decrease in government spending on Vocational Education and Training (VET) since 2012. The latest data shows VET spending drop to almost 4% below 2005 levels, while spending on universities continued to grow rapidly. 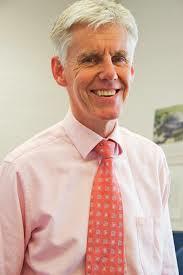 In this paper, former senior bureaucrat Mark Warburton proposes that the Commonwealth Department of Education and Training (DET) is being too passive in its efforts to get redress on behalf of the victims of the failed VET FEE-HELP scheme. He argues that while action by the ACCC against errant providers is important, DET needs to use fully its powers to help the victims. 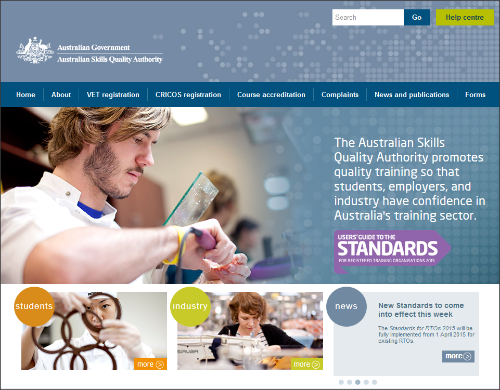 This publication provides information on how government-funded vocational education and training (VET) in Australia is financed and where the money is spent. The publication is based on 2015 data provided by the Australian, state and territory government departments responsible for administering public funds for Australia’s VET system. This report presents information from the National Student Outcomes Survey on the outcomes of graduates who completed their vocational education and training (VET) in Australia during 2015 and were awarded a qualification. The publication reports the outcomes of all graduates — both those in receipt of government-funding and those who paid for their own training. Summary information is presented on graduates’ reasons for training, employment outcomes, satisfaction with training and further study outcomes. With ever-increasing interest in completion rates as measures of the efficiency and effectiveness of the vocational education and training (VET) sector, NCVER has undertaken a technical review of the validity of the method long used in estimating completion rates for government-funded VET programs. 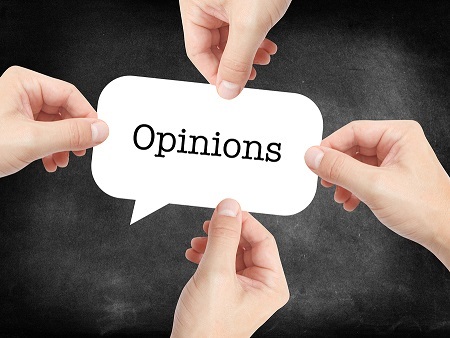 This paper summarises the key findings of the review and makes recommendations for refinements to the methodology and future publication of completion rates. The Council for International Education held its first meeting on Wednesday 23 November at Parliament House to discuss the implementation of the National Strategy for International Education 2025 and the Australian International Education 2025 market development roadmap. Led by Minister for Education and Training the Hon Simon Birmingham, the Council discussed its commitment to maintaining Australia’s reputation for quality while continuing to grow the nation’s education offerings, services and enrolments at home and abroad. After more than 11 years as Chief Executive Officer, Martin Riordan has announced that he will step down from his role at TAFE Directors Australia (TDA) in March 2017. The TDA Board will soon undertake recruitment for a new CEO. 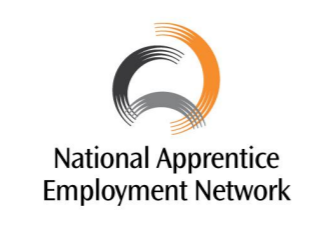 Group Training Australia is to be known as the National Apprentice Employment Network (NAEN). The peak body for the national group training network says the change better reflects its activities in matching apprentices and trainees to employers around Australia.